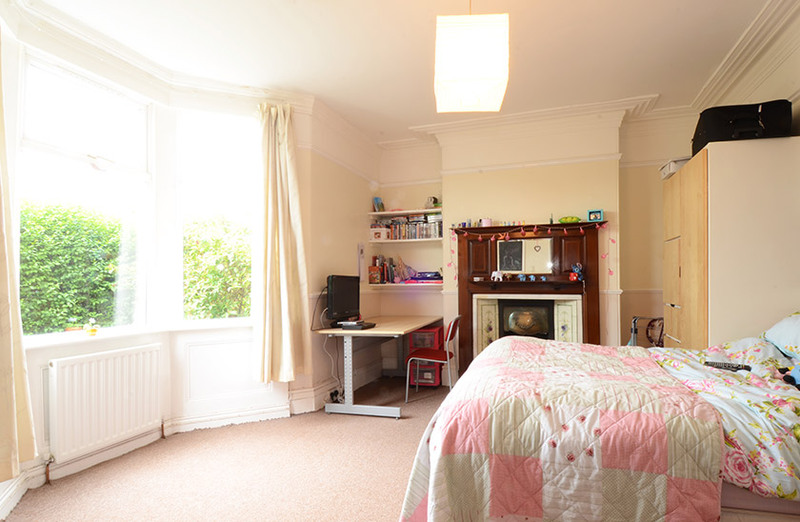 This is large student accommodation for three in a sought-after quiet street just off Chillingham Road. 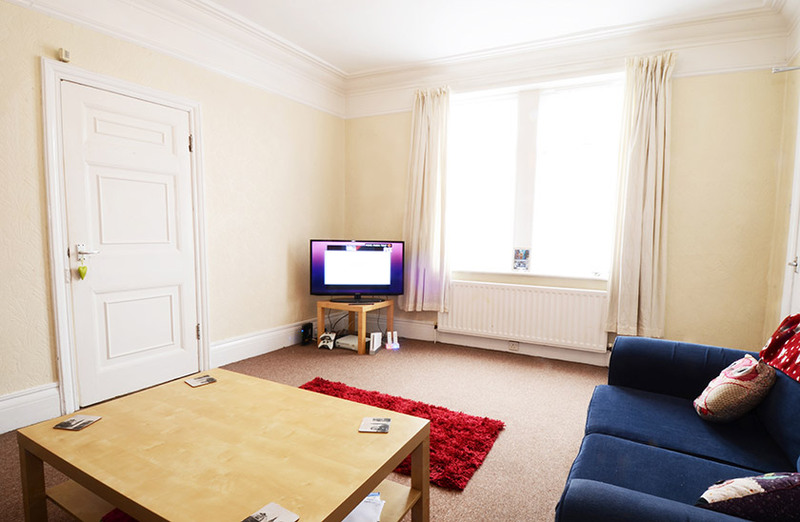 The property comprises a living room, three bedrooms, a modern bathroom with Mira shower and a fully fitted kitchen including cooker, microwave, washer/dryer, fridge freezer and vacuum cleaner. 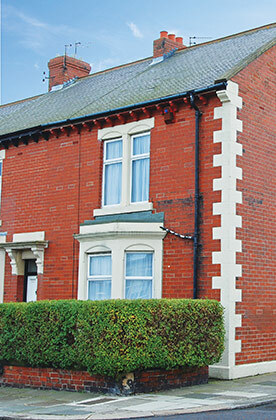 Within walking distance of the Universities it is also very close to local shops, supermarkets, pubs and restaurants. Supermarkets nearby includeSpar and Tesco on Chillingham Road only a few minutes away with Morrisons on Shields Road and Sainsburys on Etherstone Avenue both within a short distance.